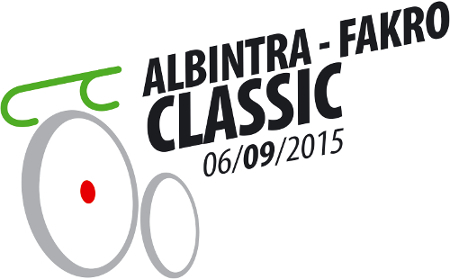 The cycling event Albintra-FAKRO Classic is behind us! 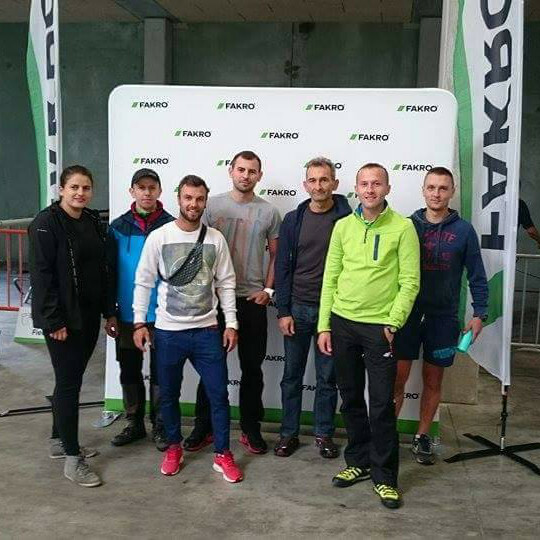 On 6 September 2015 seven-person FAKRO team composed of: Małgorzata Sroka, Grzegorz Witowski, Wojciech Sowa, Marek Tokarczyk, Piotr Zegarliński, Michał Kunicki and Kamil Nowak took part in an international cycling event Albintra-FAKRO Classic. Despite the bad weather, the first edition of the cycling competition Albintra-FAKRO Classic turned out to be a great success. Over 400 cyclists arrived in Broechem, Belgium, where the offices and warehouses of Albintra are located to support Pulderbos rehabilitation centre. The event was organized by ALBINTRA – importer of FAKRO products for Belgian and Luxembourg market in cooperation with the FAKRO Company. The cycling event was divided into the stage for the ladies – 60 km and 100 km loop for men. 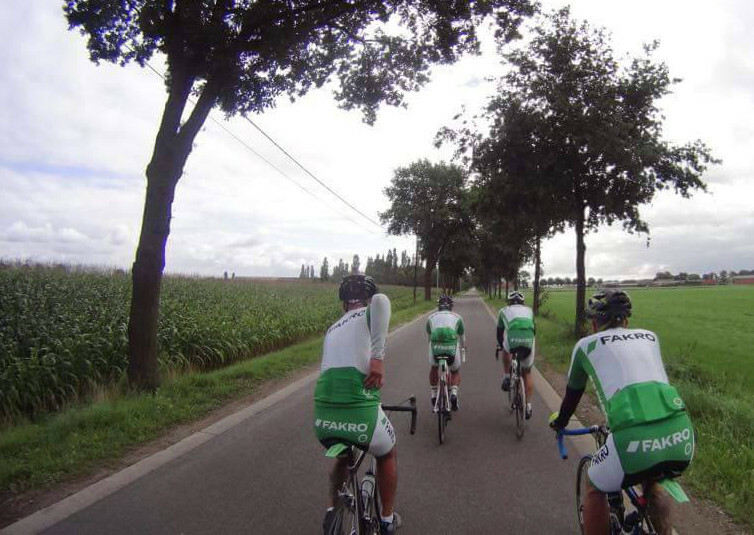 Cyclists representing FAKRO have ridden a total of 660 kilometres in order to support rehabilitation centre of children and youth situated near Albintra (www.revapulderbos.be). We are pleased that we could participate in this event and transfer our effort into the account of the people in need. – commented Grzegorz Witowski, participant and coordinator of this event. In addition to our daily work we are also concerned about the space we live in. Pulderbos Centre is in our neighbourhood and it's the place where a seriously ill child of our employee's friend has been cured. We are glad that we could help, and a crowd of participants is the proof that these things have to be done! – added Thierry Raets, Director of Albintra and co-organizer of the cycling event. Money collected from the entry fee and catering services sold on the occasion of this event will be used tu purchase specialized rehabilitation bed for young patients of Pulderbos Centre. Congratulations to organizers and participants! The second edition in September next year!